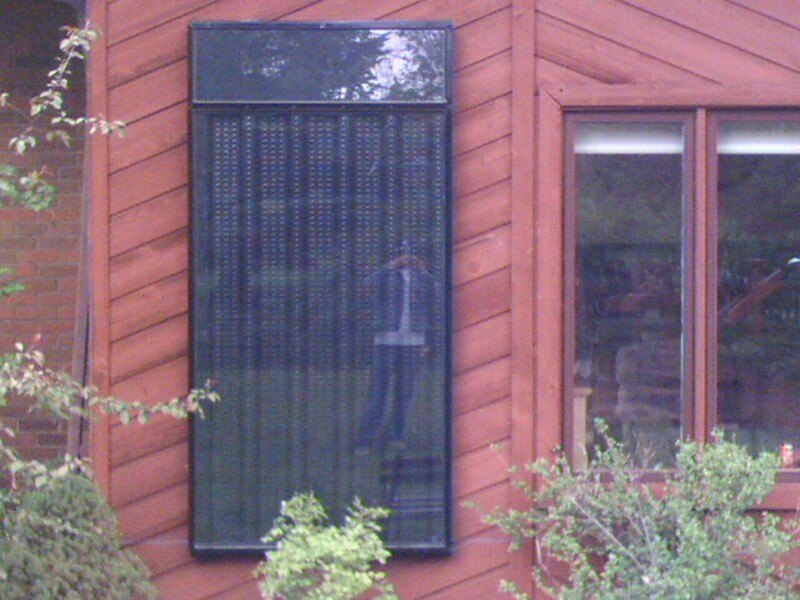 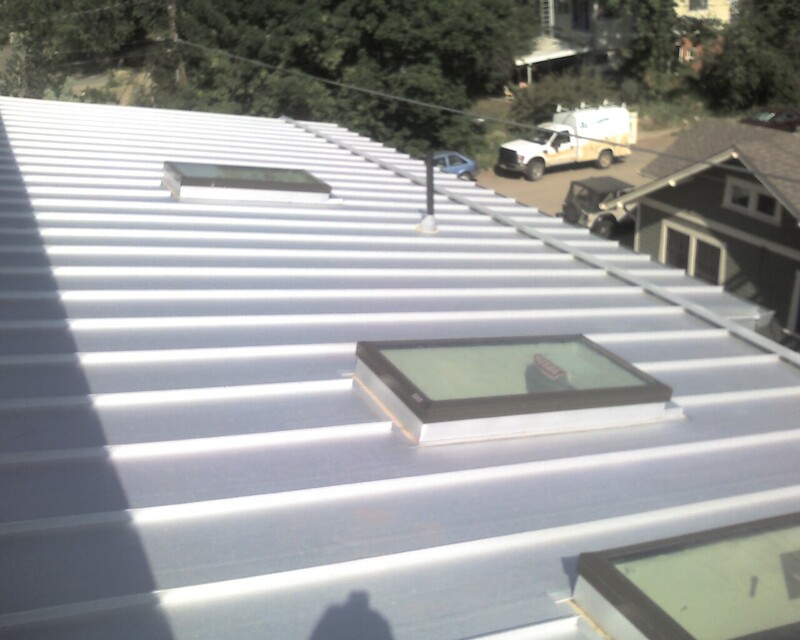 Thank you for visiting our Roofing Gallery. 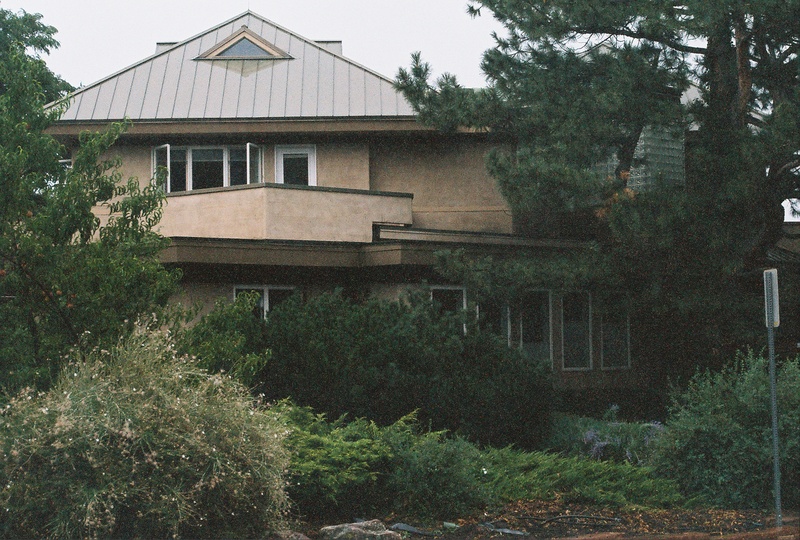 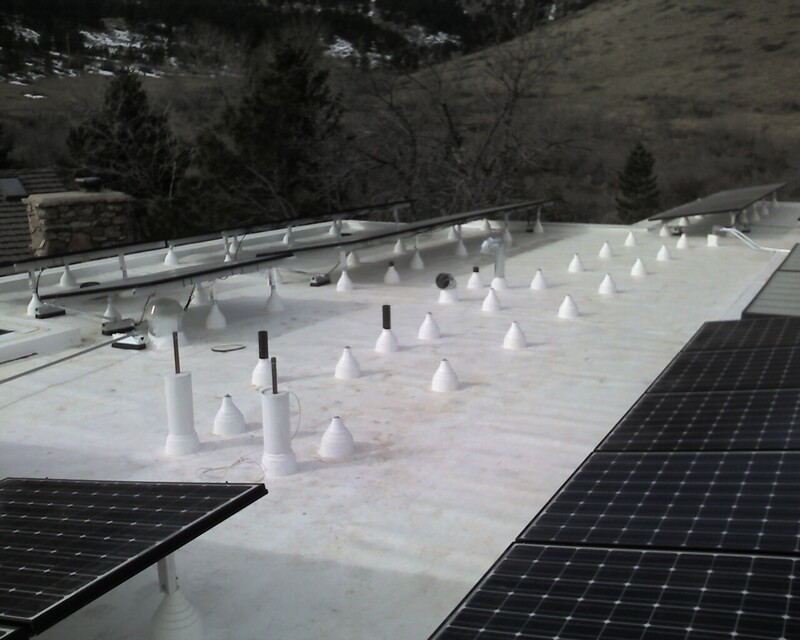 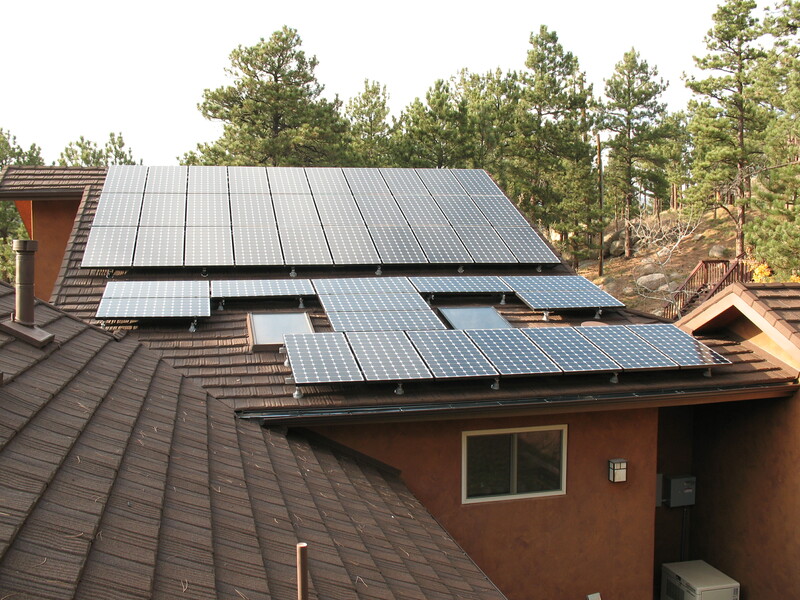 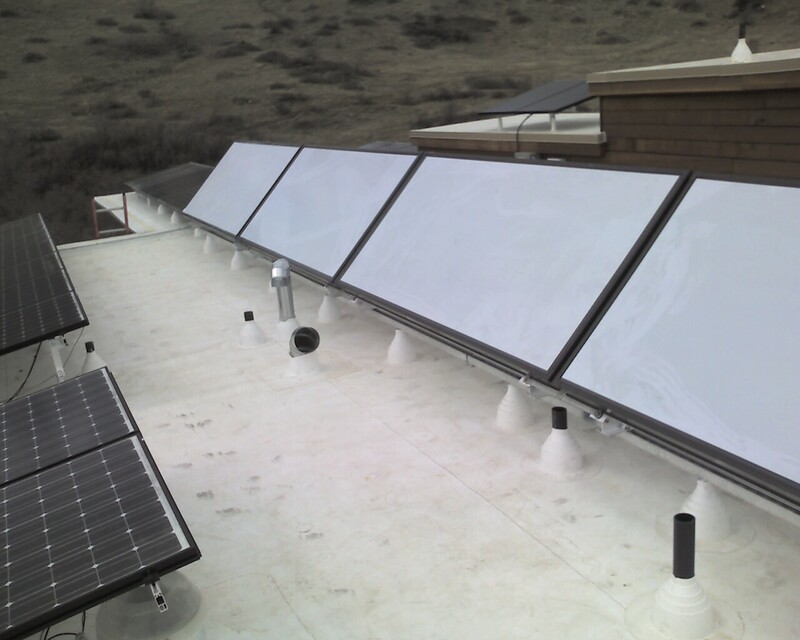 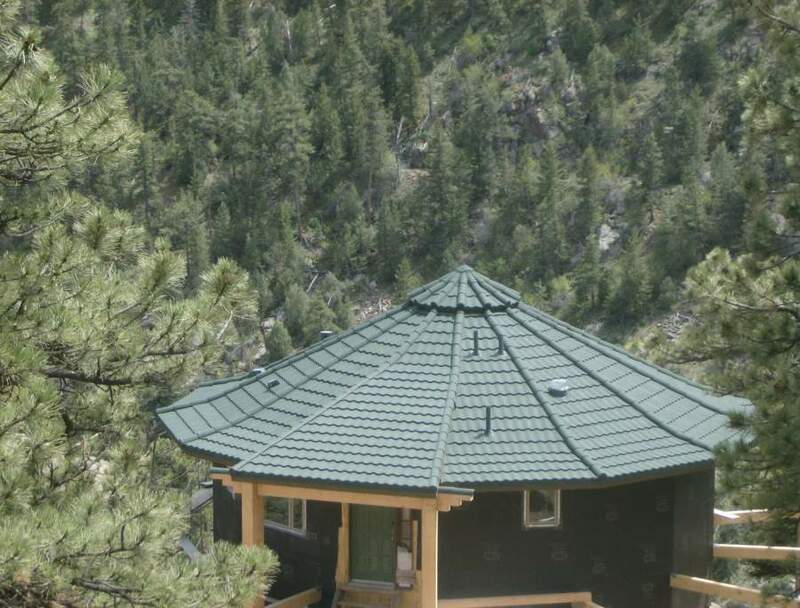 Below are several photos we’ve taken from various roofing projects in the Boulder area. 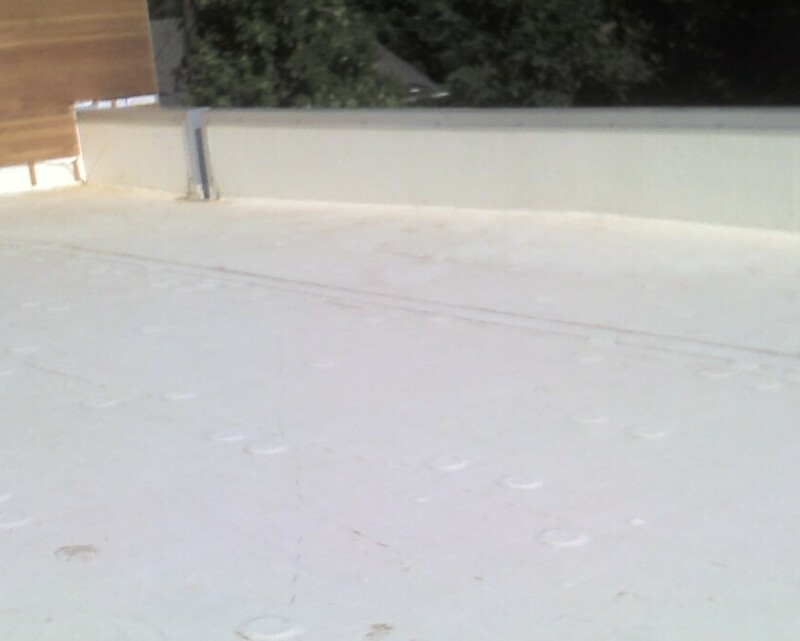 From tile and asphalt roofs to TPO flat roofs, we offer a variety of quality roofing systems to meet your requirements.